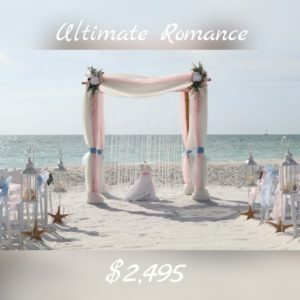 Florida Beach Wedding Packages are a great way to 'bundle and save' if you're looking to include multiple items like an arch, chairs, minister, photographer, and perhaps a videographer. 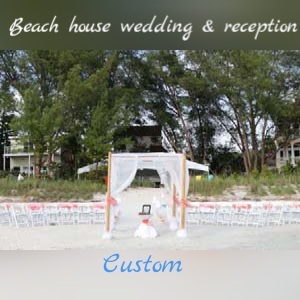 All of these beach wedding packages can be customized and tailored. 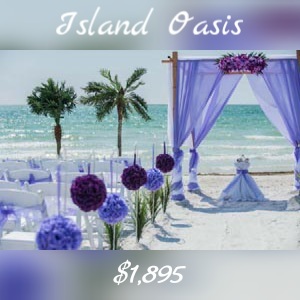 Whether you're looking for a beach or a panoramic backdrop of the intercoastal, we’re your local wedding specialists with the best venues around for weddings and reception packages. 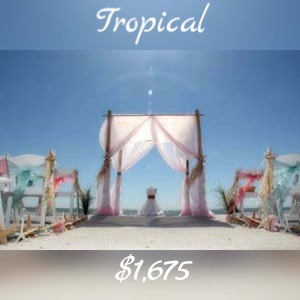 A stunning choice of locations, with packages priced to make you want to send out your invitations today. 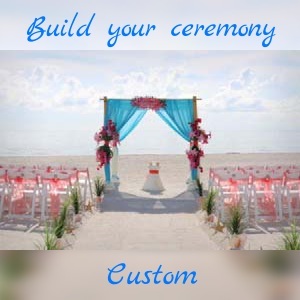 We pride ourselves in tailoring every ceremony, so if you don't see exactly what you want, we'll do everything we can to create something uniquely yours. 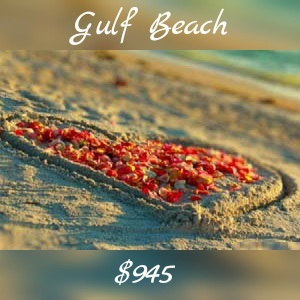 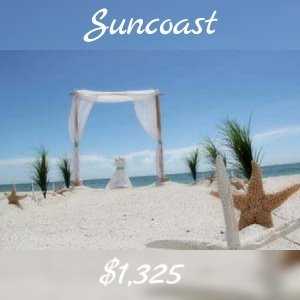 Florida Beach Wedding Packages by Suncoast Weddings - Uniquely Yours!